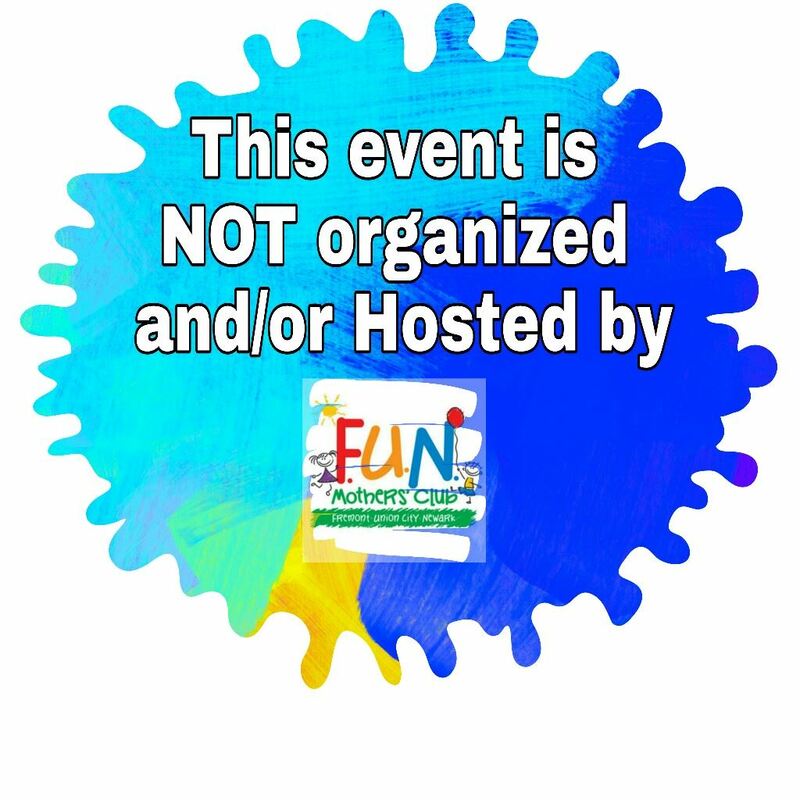 Wednesday, April 10, 2019 Science Explorers! 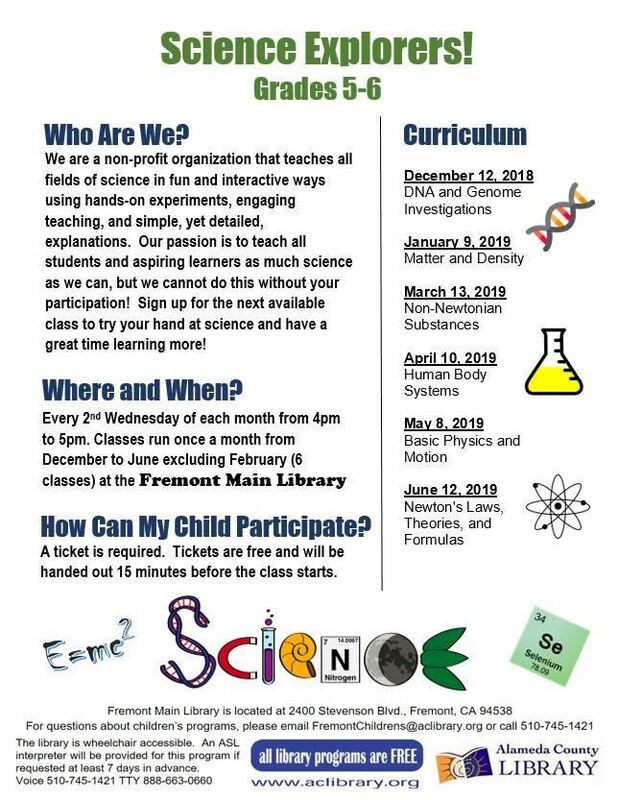 Wednesday, March 13, 2019 Science Explorers! 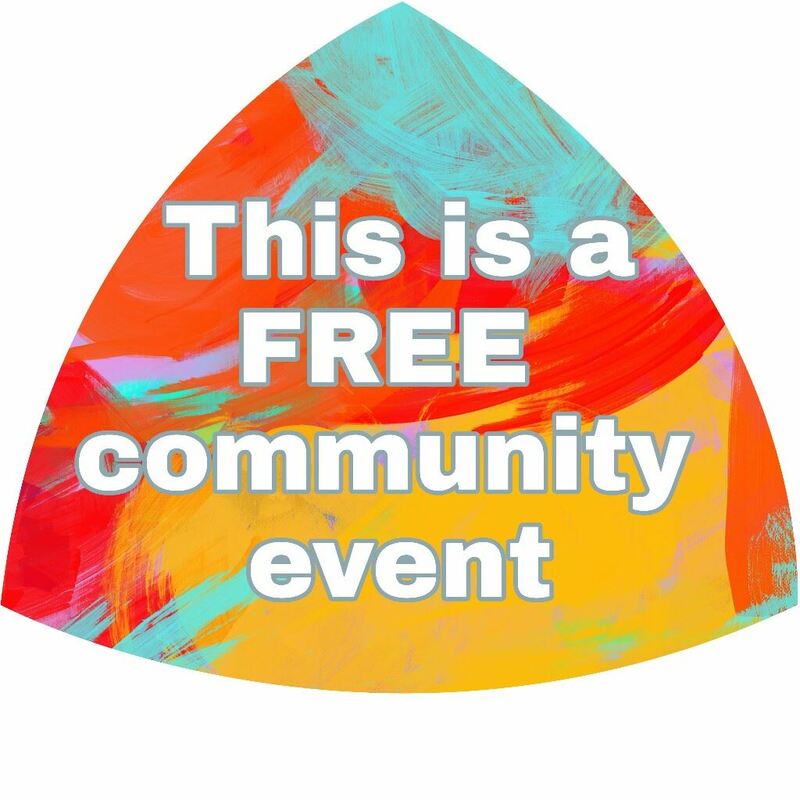 Wednesday, August 22, 2018 Free Yoga!